The New York Times has taken more concerted efforts to balance the narrative between Muslims and Jews regarding the holy city and sites in Jerusalem. It has not taken such efforts elsewhere where it only uses an Arab narrative. 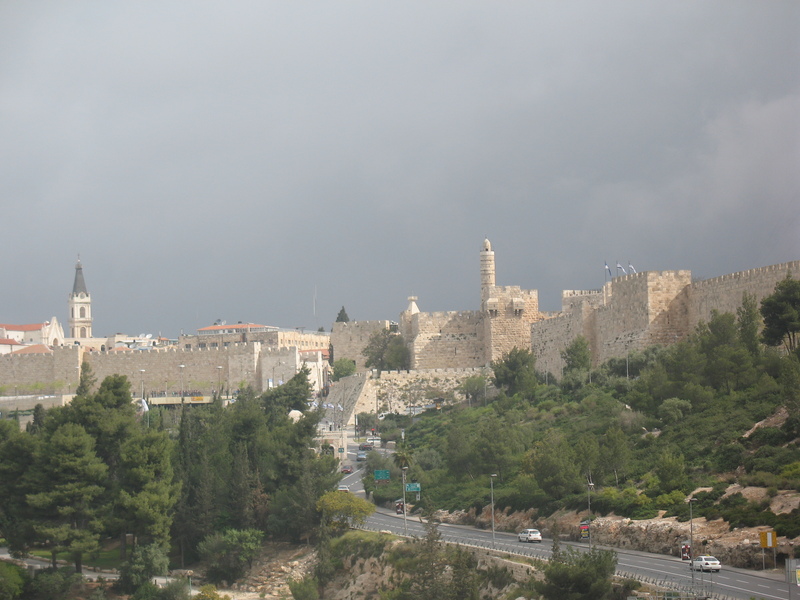 The holiest site in Judaism is “The Temple Mount” in Jerusalem, due to the fact that it was the location of Judaism’s two temples which existed from roughly 954BCE to 70CE. The Jewish King Herod built the Temple Mount platform specifically for Jewish use to ease access and flow to the Second Temple. 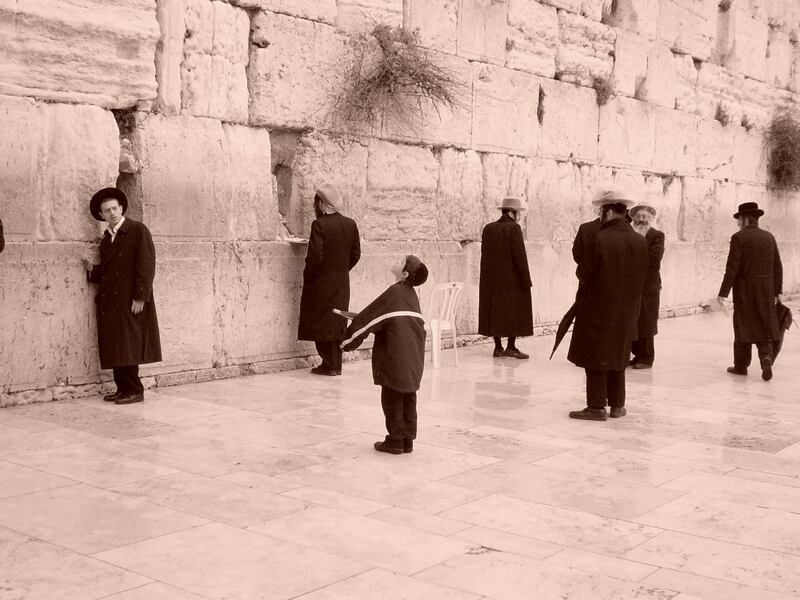 To this day, it continues to be the direction of all Jewish prayer. In Islam, that holy site is called the “Noble Sanctuary”, or “Bayt al-Maqdes” or “Al-Haram al-Sharif”. It is Islam’s third holiest site after Mecca and Medina, both located in Saudi Arabia. 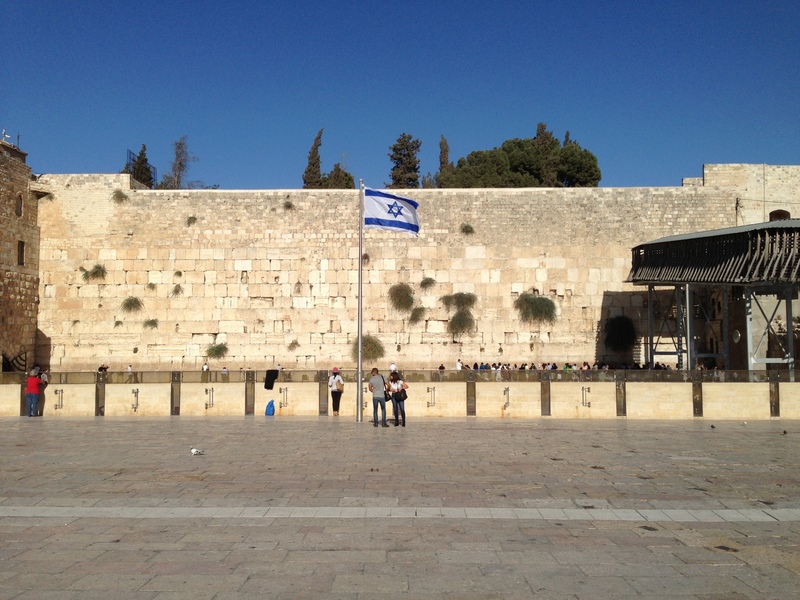 The Noble Sanctuary holds the Al Aqsa Mosque and the shrine known as the Dome of the Rock. Historically, the New York Times would reference the names that both religions ascribed to the holy site, typically with the Jewish name first (the Temple Mount), and later in the article, it would use the Islamic name (Noble Sanctuary). More recently, the Times would use both names in the same sentence, and occasionally use the Islamic name first, followed by the Jewish name. However, when it comes to other sites in the region with different names from the two peoples, the Times excludes the Israeli terminology: specifically, “Judea and Samaria”. For such region, the Times will only use the term “West Bank”, except if an Israeli is quoted using the name Judea and Samaria. Interestingly, the West Bank never existed as an entity until 1949, and was never even referred to by the United Nations Security Council until 1953. In comparison, Judea and Samaria, which cover more area than just the West Bank, have existed for thousands of years. The “West Bank” came into existence after five Arab armies attacked Israel in 1948. The armistice lines established in 1949 at the end of the war with Jordan became known as the “Green Line” as the line was drawn in green on the maps. The haphazard demarcation did not follow any historic, political or geographic contours, but was simply where the warring parties stopped fighting. The area east of the green line eventually became known as the West Bank. In the years following the 1948 Arab attack on Israel, every United Nations Security Council (UNSC) Resolution regarding the “Palestine Question”, never mentioned Palestinians as a discrete people or the “West Bank” and Gaza as entities. Each resolution referred to the various parties in the conflict being Israel, Syria, Jordan and Egypt. 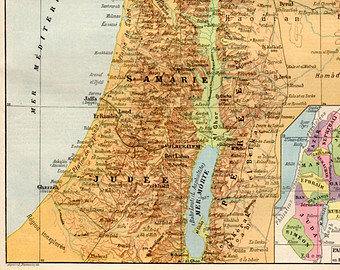 The term “west bank (in lower case) of the Jordan” only showed up for the first time in 1953. The exclusive use of the term “West Bank” gives a false impression that the territory has a long history of Palestinian Arab rule. Further, in never using the term “Judea and Samaria” for the region, the UN, the New York Times and others, distance Jews and Israelis from lands that they lived in for thousands of years. As the New York Times and other publications now give equal weight to “the Temple Mount” and “Noble Sanctuary”, they should do the same for “West Bank” and “Judea and Samaria”. Alternatively, it could use neutral nomenclature such as EGL- East of the Green Line. This entry was posted in Israel, Middle East Analysis, New York Times, Opinion, Palestinians and tagged Arab, Green Line, Israel, Judea and Samaria, Noble Sanctuary, Palestine, Temple Mount, West Bank by First.One.Through. Bookmark the permalink.